I live for these moments of unfiltered joy at a show, when musicians feel the love radiating from the audience and return it, in spades. 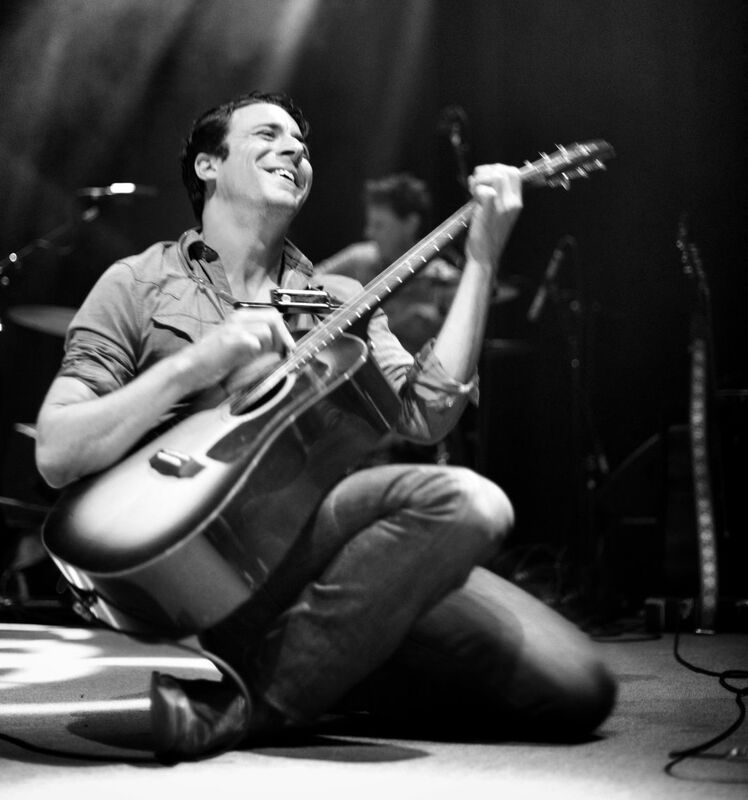 The grin on Joe Pug's face and the light in his eyes are something I will remember for a long time to come. Date Uploaded: Dec. 6, 2015, 6:29 p.m.